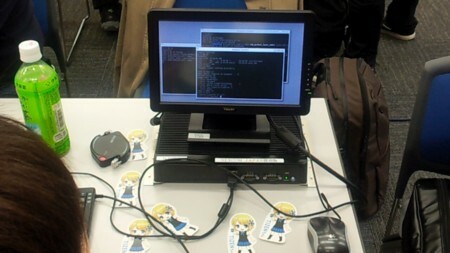 Open Source Conference(OSC) is the event which has introduced many open source projects in Japan. In Tokyo 2013 this time, total of over 80 community participate and got about 1,300 attendee. Tizen is not acceptable still in Japan. In particular the bad news is as that NTT DoCoMo's Tizen device release has been postponed. About Tizen-IVI app store is also not clear. However, it is said to be unclear, is also a big chance. 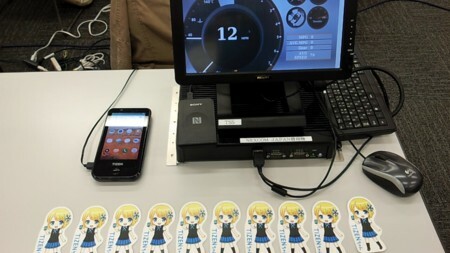 Of course, we Japanese engineer expect Tizen especially IVI.